My favorite cut off of his Hood Billionaire album now has a set of visuals. 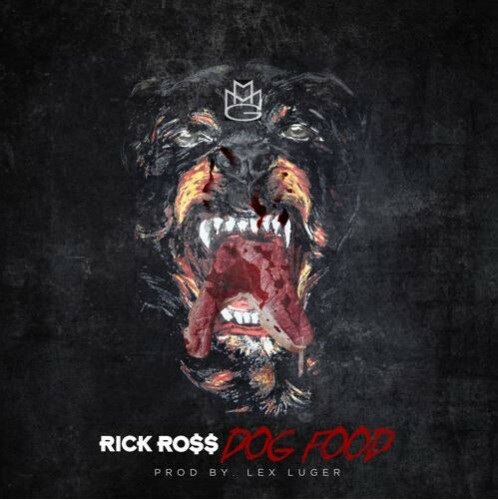 While Hood Billionaire wasn’t bad per se, hopefully his next project sounds more like this one. While I thought Hood Billionaire was underwhelming as a whole (blame it on my high expectations for Rozay,) Nickel Rock was one of the cuts I could get behind. Peep his latest video with Boosie Bad Azz above. 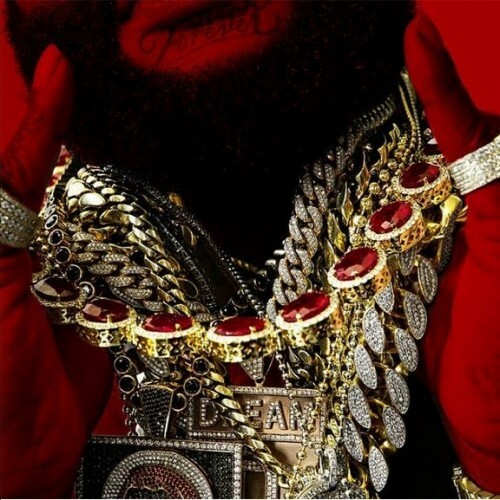 On the heels of his Hood Billionaire release, Rozay dropped this “remix for the streets” of the Troy Ave banger. 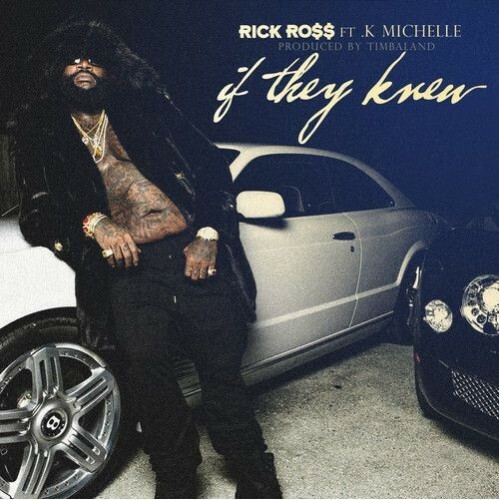 With Hood Billionaire officially in stores now, it’s only right that Rozay finally dropped the video for his single If They Knew. You know that Rozay loves to flood the streets with music and promo whenever he has a new album on the way, and the roll out for Hood Billionaire is different. The album comes out this Tuesday. Also, METRO BOOMIN WANTS SOME MORE NI&&A! Still trying to wrap my head around official music videos being premiered on WorldStar, but I guess it’s just the world we live in now. Give Rozay’s newest Yo Gotti assisted video a watch above, and Hood Billioniare hits the streets on November 24th. Rozay spared no expense for his southern star studded Elvis Presley Blvd remix. Same beat, but new verbal heat. 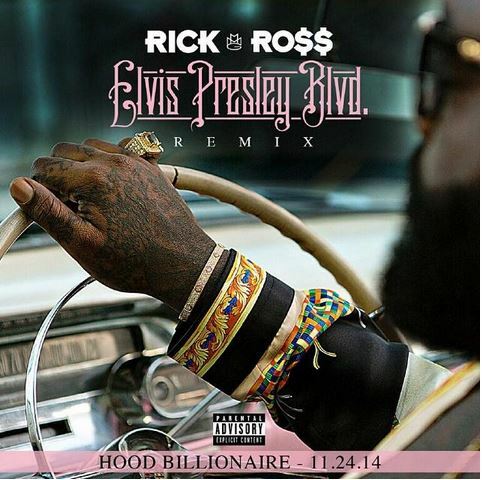 Hood Billionaire drops on Nov. 24th. 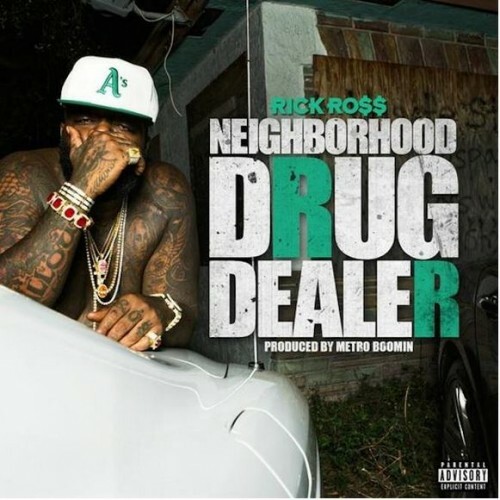 With Timbo on the beat, Rozay got another banger on his hands. Hood Billionaire is shaping up to be a real problem. The MMG bawse got the Pied Piper of R&B involved with his second Hood Billionaire single.